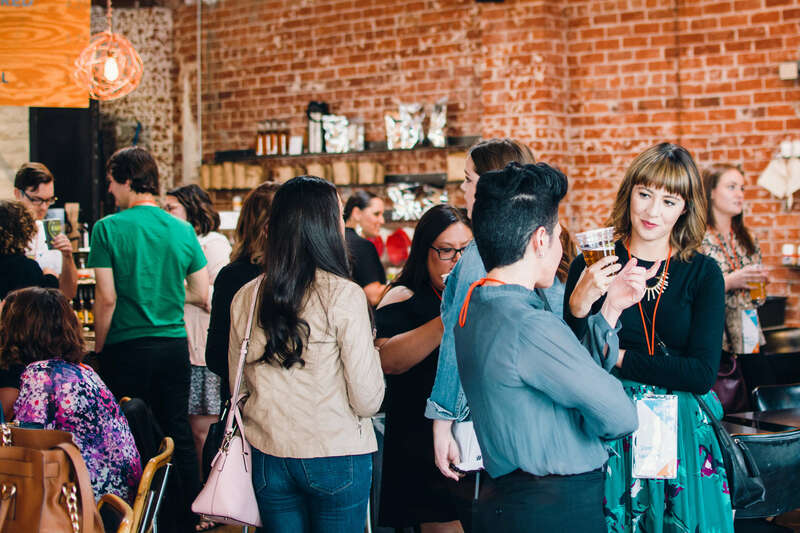 TYP provides a venue to network with other professionals and share skills in an effort to strengthen the development of Tucson, emphasizing the promotion of education, the arts, and a vibrant downtown. We partner with other organizations to enhance our community through professional development, civic responsibility, educational and cultural growth, and community outreach. We are always looking for people to join us in promoting Tucson for young professionals and the community overall. We want you to speak up, make a difference, start a project, help a neighbor—whatever your passion may be, we are here to help you live it. Membership is $199 for 12 months or $19 per month, beginning the day you register. Tucson Young Professionals holds a monthly CEO Roundtable as an avenue of professional development for our members and the community. We ask our featured speaker to candidly speak for 30-35 minutes about their story of successes, pitfalls and laughs on their journey to becoming a successful leader. The atmosphere is casual and conversational. 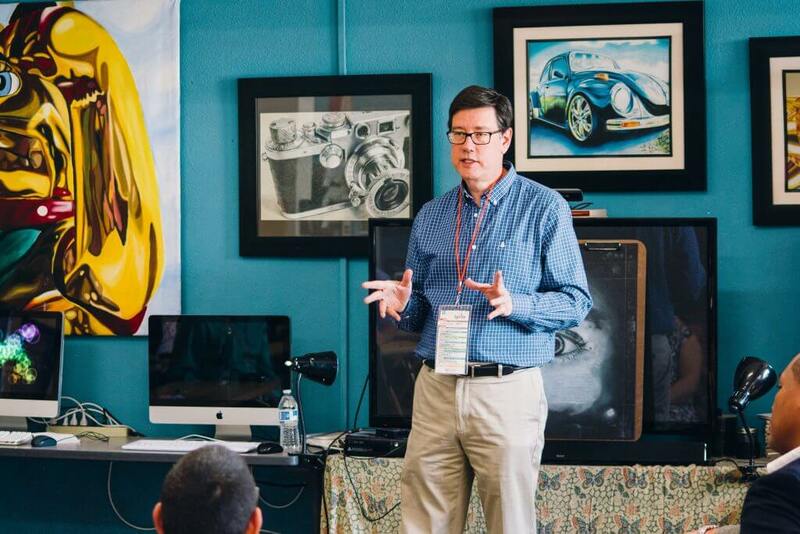 This annual two-day summit is designed to catalyze personal & professional development, shake up connections, and celebrate awesome things happening in Tucson. 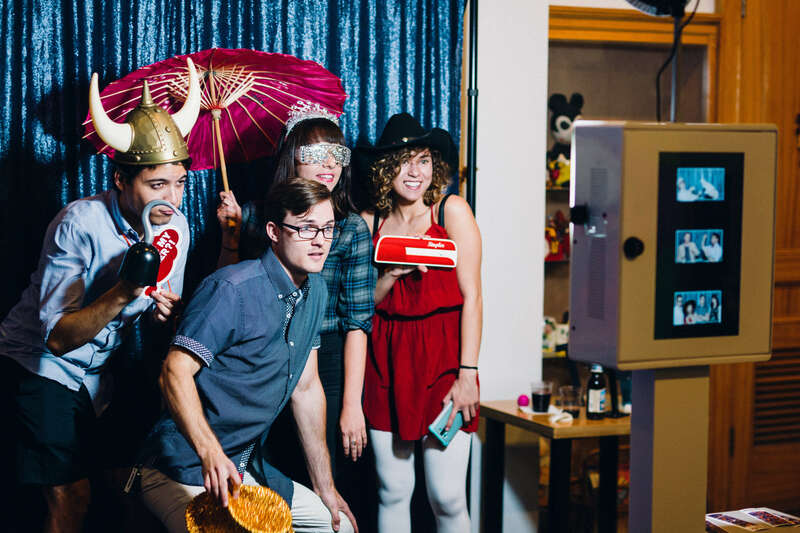 Our monthly member-only mixers bring TYP members together to network and have fun while doing so. 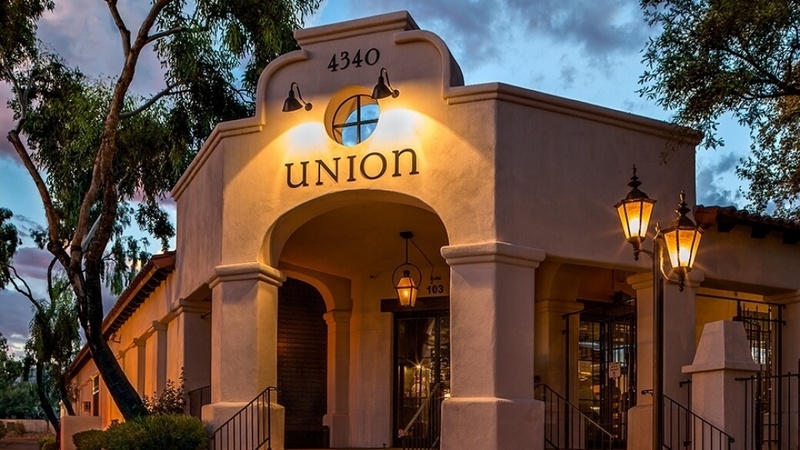 Held at a different venue every month, these mixers help members explore what Tucson has to offer, including appetizers and drinks. 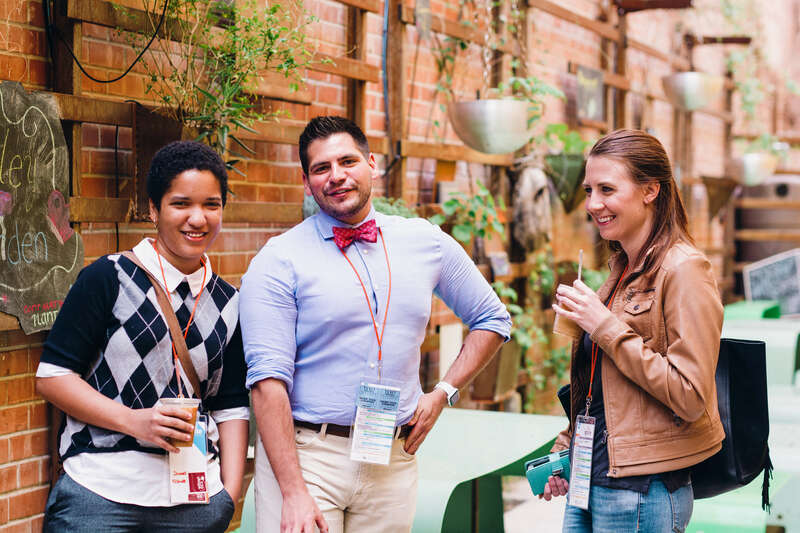 The ENGAGE: TYP Community Alliance Summit is an event for professionals ready to speak their minds and create a better Tucson. Attendees learn from seasoned professionals and participate in innovation work sessions to produce real outcomes for the community. 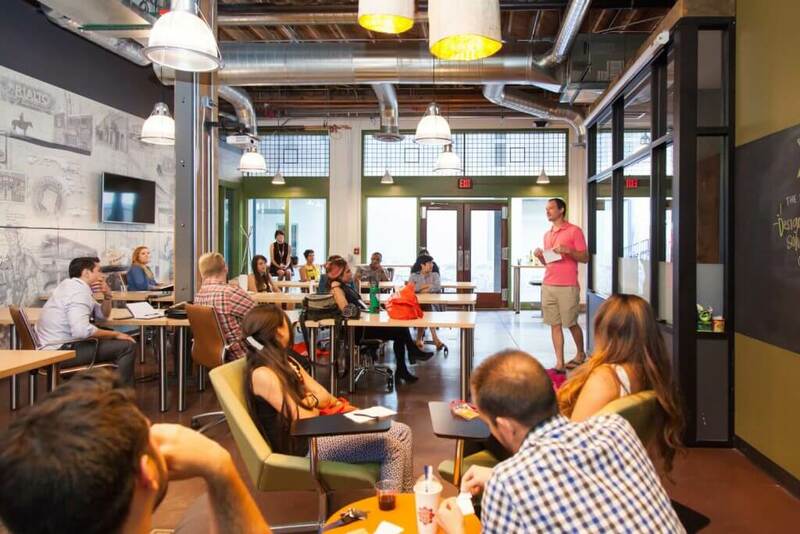 Tucson Young Professionals is an all-volunteer organization. Our committees are a vital part of how the organization is operated and our professional members that run them are our lifeblood. Our committees operate to plan, promote, and execute the mission and values of TYP. This committee serves as the principal liaison to TYP members and manages the membership program. The focus is on acquisition, retention, and benefit fulfillment through multi-platform outreach. The committee recommends strategies for enhancing TYP membership and continually evaluates our current services and benefits through member surveys to ensure our members’ needs are met. It develops member incentives and creates new benefits that help retain members and add value to their professional careers. The focus of this committee is to locate and connect the various young professional organizations already in existence in the region to create a larger, more influential and unified voice. As the sole organization representing all young professionals in Southern Arizona, this is part of the mission of TYP. 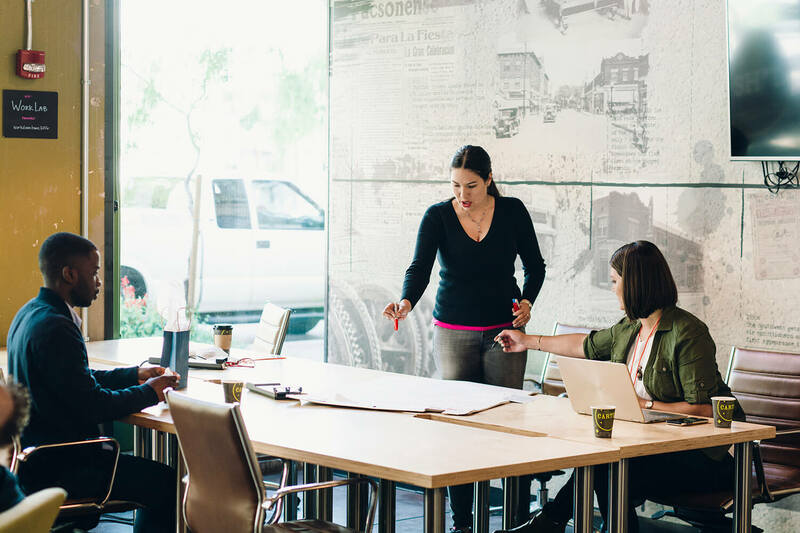 The committee will work with partner organizations and other TYP committees to address issues of common concern and offer events that present opportunities for strategic networking. The Programs & Events committee provides TYP members with activities that make them better all-around professionals and citizens. The focus of this committee is to give TYP members opportunities to advance through events and programs centered around networking, career development, work-life and wellness, and personal management. The Governance Committee creates strategic outline for our Board of Directors and ensures that the organization is targeted to its mission. It is responsible for ongoing review and recommendations to enhance the quality and future viability of the Board of Directors. The role of the finance committee is primarily to provide financial oversight for the organization. It is also responsible for budgeting and financial planning, financial reporting, and the creation and monitoring of internal controls and accountability policies. made within 45 days of your transaction.